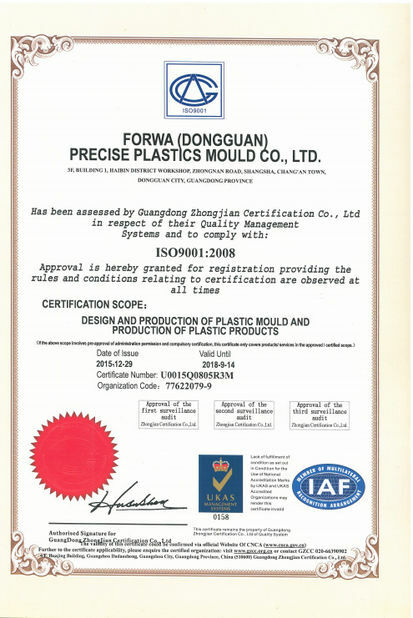 Plastic injection mold with TPU+PA66 material, the parts used in the Automobile field. 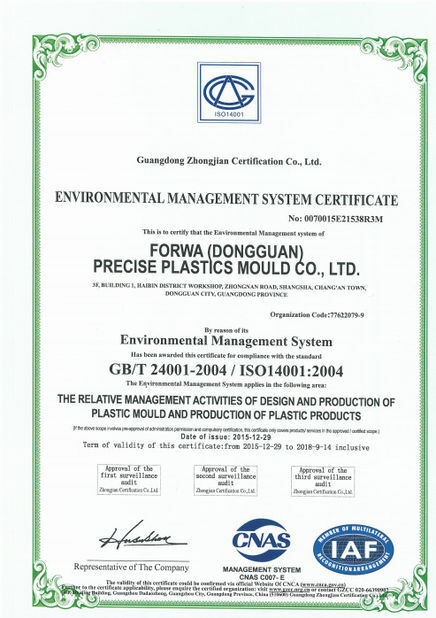 Mold Base Material 1.2312, 1.1730, 1.2311, P20, etc. 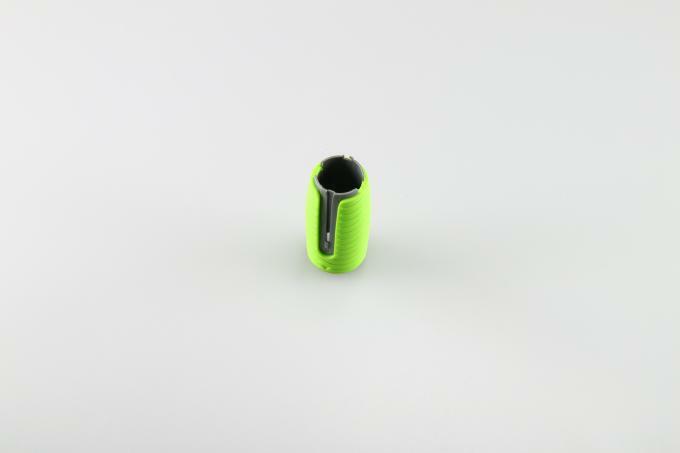 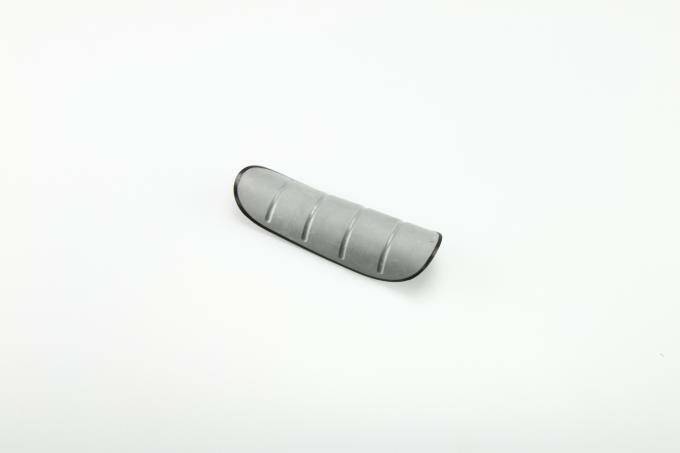 This procut is made of PC plastic material and it is one of the components of the reputation brand electronic parts. 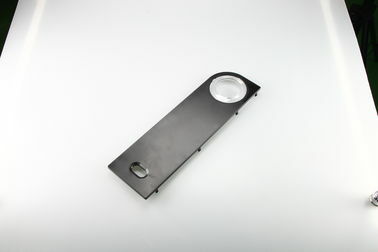 The mold construction is complicated and there are many inserts, sliders, lifters and ejector pins, so it has a very high technical requirement for mold design. The mold is a cold runner mold with the best water cooling system and the part can be molded by automatically.